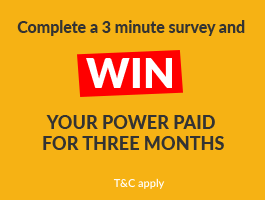 What is a breakdown of the average household electricity bill? What is a typical breakdown for how a typical New Zealand home uses their electricity? In 2017 residential customers consumed 32 percent of electricity produced. 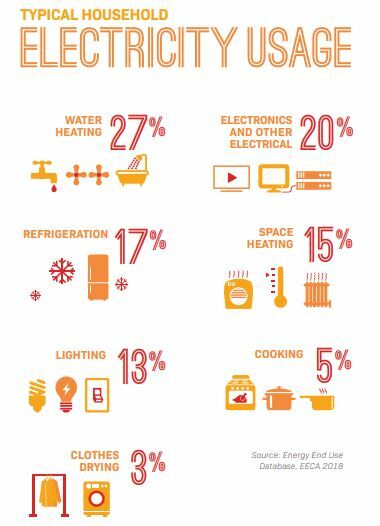 Most residential electricity use is for refrigeration, water heating and space heating. Although there has been an increase in the types of technology that need electricity, appliances are generally becoming more efficient. Compare how much homes in Auckland, Wellington and Christchurch spend on different functions in their home. Including home much New Zealand homes spend on water heating, electronics, refrigeration, space heating, lighting, cooking and clothes drying. If we look at an average power bill, here’s a breakdown of where the money in the bill is likely to be going. The majority of the electricity bill tends to go to water heating, electronics and refrigeration. If you think that you are paying a little too much for your annual electricity bill, you can compare and find a better power deal.